This has been a very successful training season. With this last week behind me, I’m 2 weeks out from CIM. My “official training” has been in full swing for 14 weeks now, but I also had a 6 weeks “pre-season” which wrapped up right after Oiselle Bird Camp, so technically it’s been 20 weeks. In those 20 weeks, I’ve had to make a couple of modifications due to vacations or weddings, but all in all, I followed my training plan, didn’t miss a single long run (even if I had to do it on a weekday), and hit the large majority of my training pace goals. It has been truly an amazing training cycle and I’m looking forward to what all this hard work gets me on race day. Today, during one of the runs I that I’ll talk about later in this post, I had an idea to write a blog post about which of alllll those training runs were the most important to me, and why. 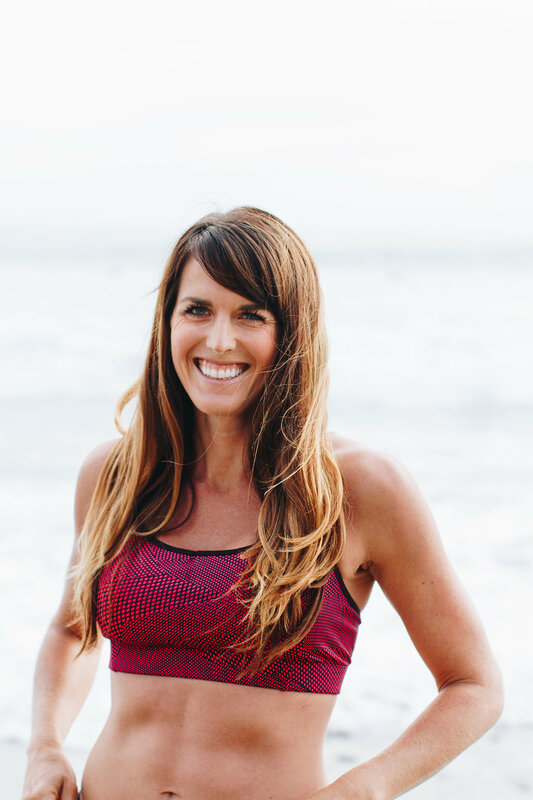 If you’ve been reading my blog for a while, you know that I chose to coach myself for this race using Brad Hudson’s “Run Faster” book, which emphasizes a few key principles, one of which is that all training plans should be specific to the individual and always changing based on how the runner is adapting. I didn’t simply pull out a training plan and follow it to a T. Instead, I used one of the suggested training plans in the back of the book and modified it to my own needs. For one, I reduced the weekly mileage (my plan was supposed to peak at 65 miles and I peaked at 57), and I often ran 5 days instead of 6 (although I did run 6 a few times, which was a first for me). Instead of the short hill sprints he prescribes for strength work, I added in 1-3 days of my own strength training in the form of Pilates or yoga. Training myself for this marathon has been interesting – I’ve now learned what I mentally need to accomplish to feel prepared for race day (at least at this point – I’m sure that’ll change). Many of the top 5 training runs have more to do with the mental fitness I gained than the physical. Anyway, enough rambling, let’s get to the list. I went into the Long Beach Half Marathon with relatively low expectations and came out with a low performance. I didn’t commit to a plan or a goal and I didn’t put in the effort during the race to execute or achieve anything in particular. My time was not great but still decent, but in the end, I wasn’t disappointed in my finish time, I was more disappointed in my mental state. The good news is, although I am not happy with how I handled the race, it was a great learning race. 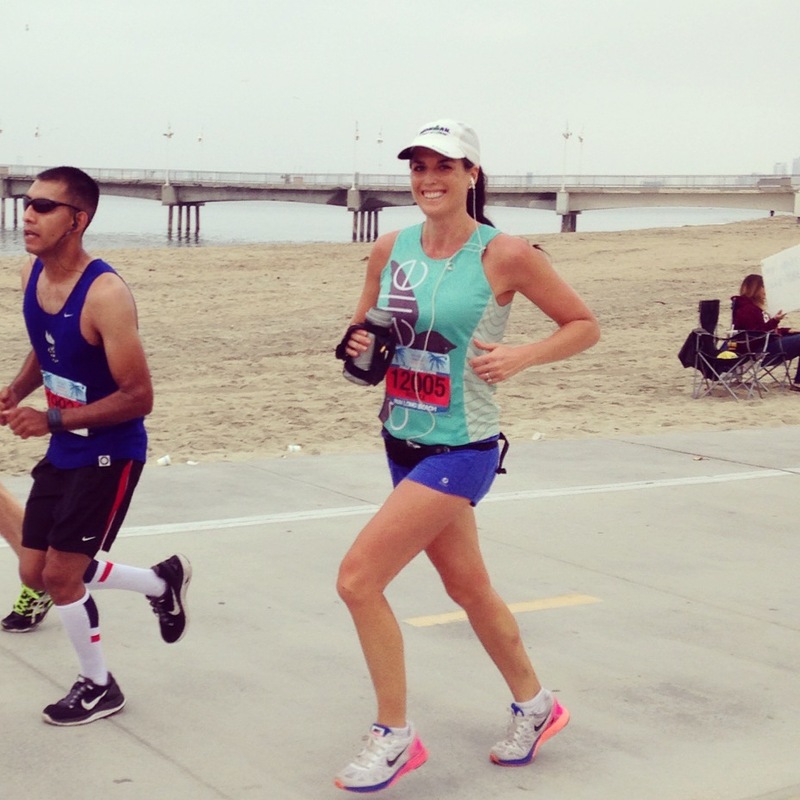 Lesson Learned: I have to commit to a goal in a race to be motivated. Similar to Long Beach, I went into this race not knowing what I was capable of. I did decide in advance, however, that I would try my best at this race. 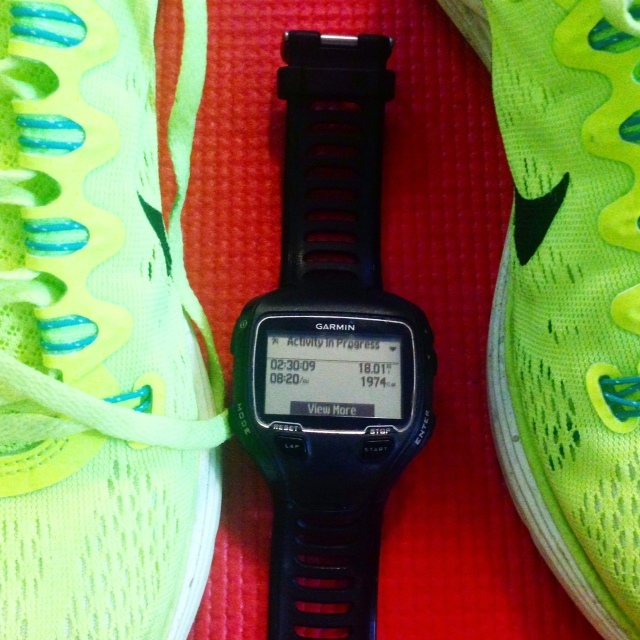 Rather than a time goal, I had an effort goal. The effort was “pedal to the metal” effort and despite this race occurring at the end of my 4th consecutive 50+ mile week, I PRed by over 50 seconds. Lesson Learned: I’ve got more speed in these legs than I thought. 8:20 average on tired legs. Today I had my final hard long run of the training season. There have been 4 of these runs, but this was the first where the ENTIRE run was near goal pace, not just a large portion with a warm-up and cool-down. Mentally, that’s tougher to swallow. Going into this run, I was actually not nervous about it because I’d had so much success in the past two hard long runs. I actually expected it to be fairly easy since the pace would be slower than the previous effort. However, as soon as I started the run, my legs were heavy. I told myself it would wear off, but it really never did. It definitely got a little easier, but the entire 18 miles was tough. I had to continue to coach myself mentally and focus to maintain the pace. I had a goal to negative split this run and I executed the plan perfectly, negative splitting the run (8:25 for first half, 8:15 average for the second half with the final 2 miles 7:57 and 7:50), despite those heavy legs. Lesson Learned: Even if my legs are VERY tired at mile 8 of the marathon, I can still run 18 miles fast and achieve my goal. Torrey Pines with Brooke and Mike! 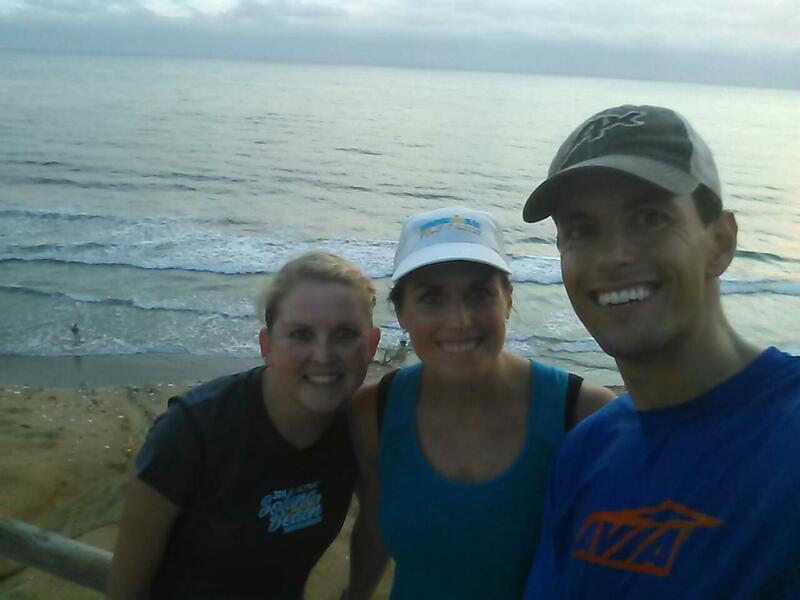 I went to Torrey Pines with Brooke, Mike and Amy and Brooke stayed with me for the 8 hill repeats. Torrey Pines is very steep so each segment was just as taxing on my legs as my lungs. The first couple I ran well, but I stated to fade during the middle repeats. My mind would wander and I just wasn’t focusing on the goal. Brooke could sense that I was fading and started to encourage me to pick up the pace. Since the repeats were based on time, not distance, as we neared the top of the hill, she would tell me that I could make it to the stop sign (which I had yet to make it to). Motivated by her suggestion, I pushed it harder than I thought I could and reached the stop sign for the final two repeats. I definitely worked harder than I would have on my own in this workout, and it was thanks to Brooke. Lesson Learned: When my legs are very heavy at the end of the race, find a person to catch or a landmark to run to (and think of Brooke!). This was by far the most confidence-boosting run of the entire training season. I ended up feeling absolutely amazing during the 15 mile segment and rather than running it at 10 sec/mile slower than goal pace (which for me, I made a range of 8:10-8:20), I ran the 15 miles at 8:05 average. I had to hold myself back from running even faster because I felt so good. Even the final cool-down miles were quicker than usual. This was also one of long runs that I mapped out my strategy in advance and broke it down into smaller segments, which really helped me keep my focus during the middle miles. 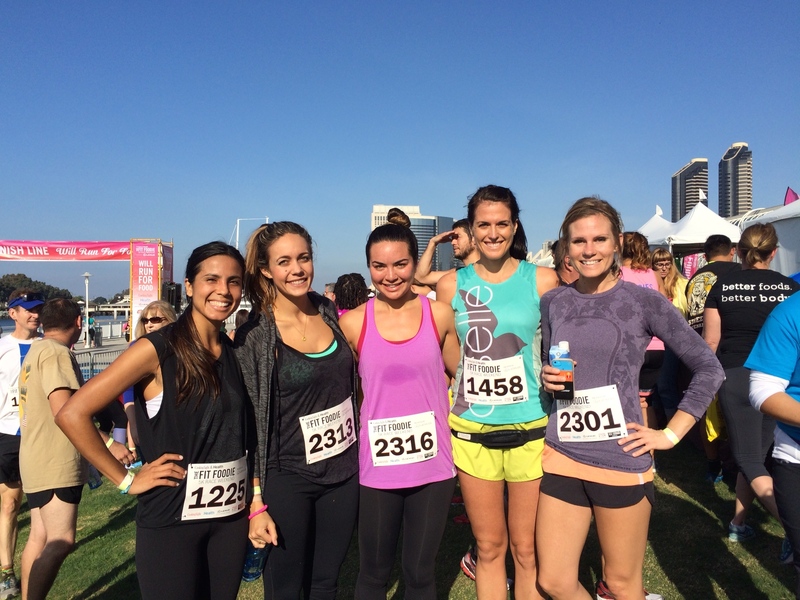 Lesson Learned: 20 miles can actually feel easy (2nd lesson – I am ready for this race!!! ), especially if you break it up into smaller, more manageable segments. What was the best training run you’ve had recently? What did you learn from it? Yes I will definitely do a race plan post! Wow, I’m really impressed with these workouts! Especially that 20 miler at ~8:20. That’s amazing!! I will be cheering for you, I think you can do it! Those were great runs! Good list!! You are totally ready mentally and physically!! It is go time!! !